The CAA board of directors and membership strongly believe in giving back to our community. We raise funds and awareness for our partner charity at many of our events, publications and programs. Our member companies join us by sponsoring our partner in some of their efforts. Together we make an impact that can be felt in the lives of our neighbors. Please help us in our support for Mercy Home for Boys & Girls. 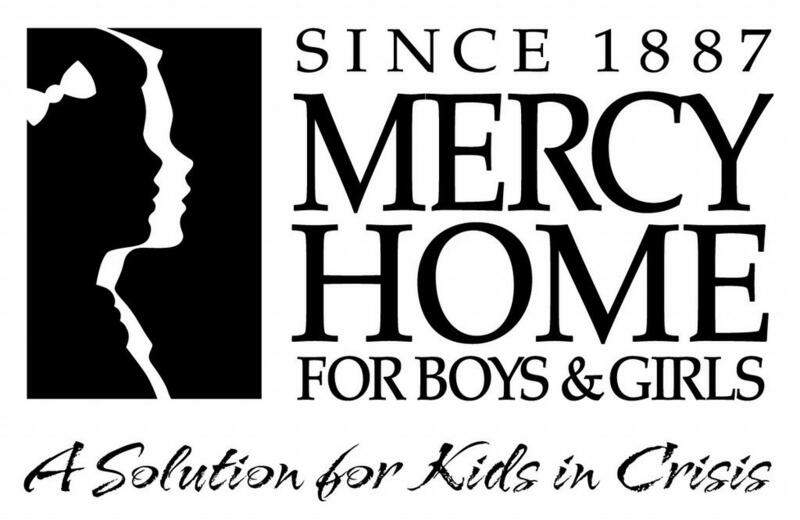 Mercy Home for Boys & Girls has been a solution for kids in crisis since 1887. Please help us in our support for Mercy Home for Boys & Girls. Mercy Home provides kids in crisis with the support and guidance they need to realize their own potential and make positive decisions. Whether living full time at Mercy Home, participating in activities with other former residents through our AfterCare program, or spending a few hours a month with a positive adult role model, young people have many opportunities at Mercy Home to build successful futures. Read More on their website! What is March for Kids? The month of March in Chicago belongs to kids served by Mercy Home for Boys & Girls. That’s when we rally the public around supporting abused, neglected, and at-risk youth. donations at St. Patrick’s Day parades, events, businesses, schools, and churches. But we can’t do it without friends like you. Join the March and save young lives! 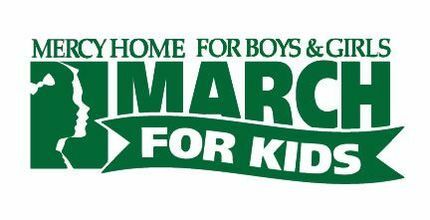 March for Kids is an annual campaign centered on building awareness of the plight of Mercy Home for Boys & Girls’ children. Every March, thousands of volunteers take to Chicago’s streets to raise critical funds that give Mercy Home’s kids a safe, loving home, clothing, meals, and a warm bed away from traumatic pasts. Through parade marches and canvassing, our volunteers not only give our children hope for tomorrow and the tools they need to dream big, they also lend a unified voice to speak out against the tragedy of child abuse. Move For Hunger is a non-profit organization that mobilizes the relocation industry to reduce food waste and fight hunger. Their network of socially-responsible relocation companies provides their customers, clients, and residents with the opportunity to donate their food when they move. Members of Move For Hunger also volunteer to hold/assist with community food drives, participate in cause marketing campaigns, and create employee giving programs. Since 2009, Move For Hunger has delivered more than 11.7 million pounds of food to food banks across the United States and Canada- that’s the equivalent of 9.6 million meals. More than 41 million Americans face hunger every day. Meanwhile, 40% of the food produced in the United States every year is wasted. Move For Hunger offers a sustainable solution to this inexcusable paradox. By providing people with the opportunity to donate their food when they move, we can eliminate food waste during the relocation process. Why is that important? Because 35 million Americans move every single year. If we recovered just 1 pound of food from each of them, we’d be able to provide 29 million meals to food insecure people all across the country. Visit www.moveforhunger.org to learn more.